This handbook is intended to help you get maximum performance from SOMTA cutting tools. Whilst the information covers most common uses and problems it is not possible to deal with every situation. 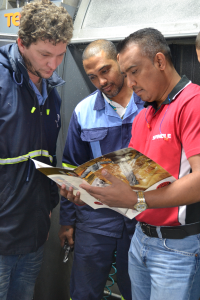 Our trained sales representatives are available to further assist and advise, fully backed up by factory technical services. SOMTA TOOLS (PTY) LTD is a world class manufacturer producing precision cutting tools to international standards and specifications which include British Standard, DIN, ISO, ANSI and JIS. Full details of specifications are listed in our catalogues which are available from leading Industrial Distributors or directly from the Somta factory. 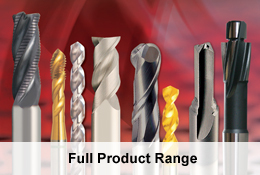 The SOMTA range consists of over 7 000 standard items and we have a cutting tool available for almost every application. Sometimes a special tool is needed and our product engineers at the SOMTA factory can design a special purpose tool to do the job. These can also be manufactured to customers’ specifications or to a sample. 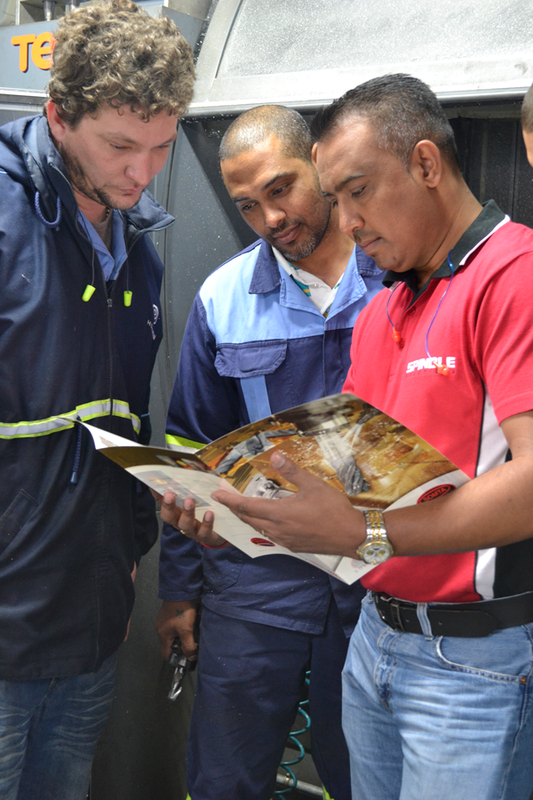 Contact our technical department on Tel: +27 33 355 6600 or e-mail: tech@somta.co.za for technical assistance if experiencing a cutting tool problem.